Want to see what all the fuss is about? Check out the library's 3D printer! 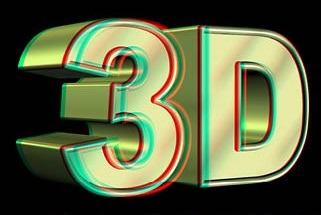 See for yourself how a 3D printer creates three-dimensional plastic objects from digital designs. We will have a printing demonstration, show the materials you can use to print, and answer questions about the technology. Ages 10 and up are welcome to attend.